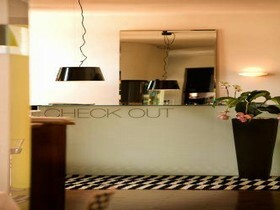 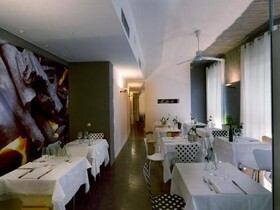 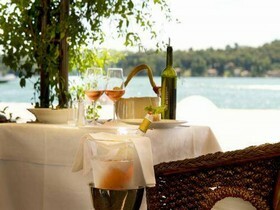 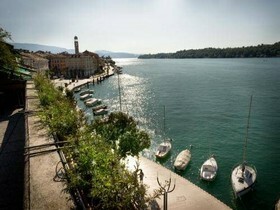 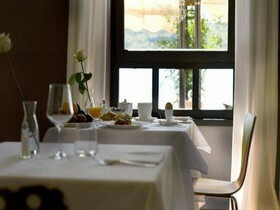 The Benaco Hotel is a three-star hotel located in the town of Salò on Lake Garda. 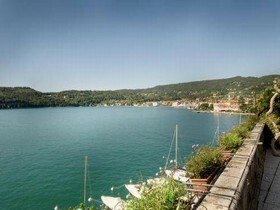 The hotel, overlooking the lake, provides guests with several facilities, from the restaurant and to the lounge bar where to enjoy drinks and relax. 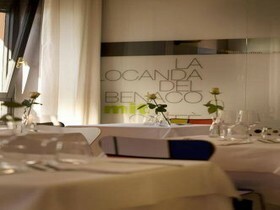 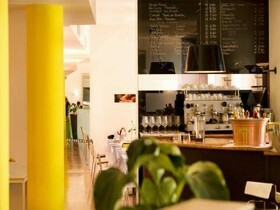 The Benaco Hotel rooms have safe, minibar and satellite TV. 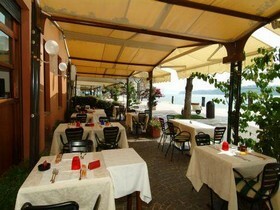 A trip to Peschiera or Sirmione driving along the scenic route is a must. 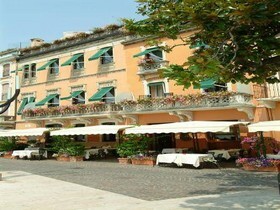 Travellers who viewed Hotel Benaco also browsed.